Here are the links you need to listen in and subscribe! Scroll down to ‘Episodes’ to read about our amazing guests. Welcome to The Equestrian Podcast! I am so happy you made it. Tune in weekly to hear the industry insider perspective of the areas of the equestrian industry that aren’t normally talked about. Scroll down to listen to the latest episodes and read the show notes highlighting each episode. You can also access podcast episodes on iTunes and Spotify! who should be the next podcast guest? 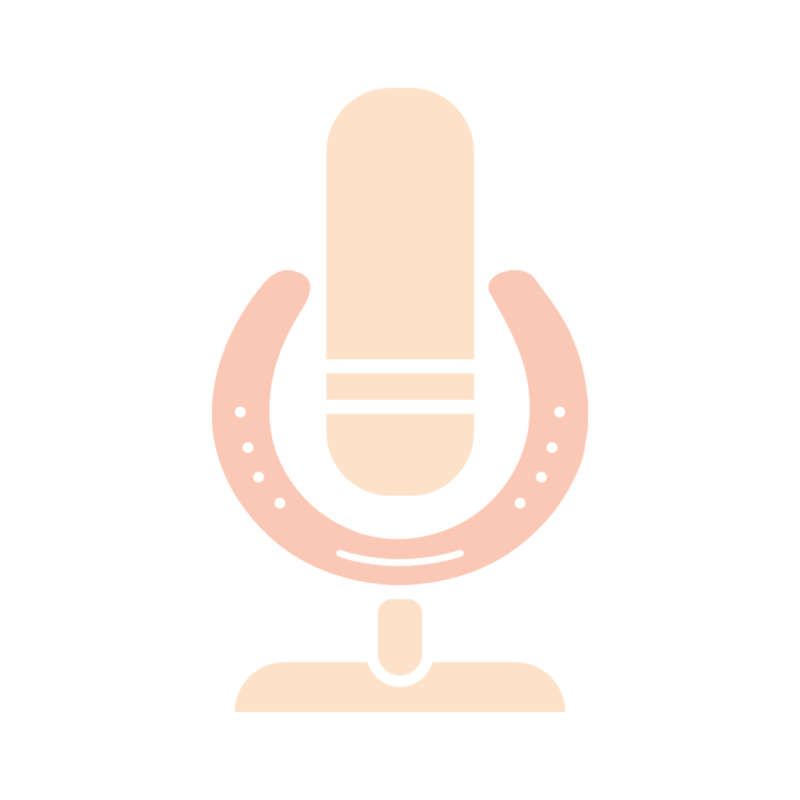 Do you have a suggestion for an equestrian professional that would make a great podcast guest? Would you like to nominate yourself or a friend with an interesting equestrian story?